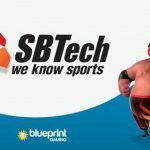 July 7th, 2016 | Portuguese bookmaker Bet Entertainment Technologies Limited (bet.pt) has launched a Sportsbook and iGaming platform in Portugal powered by leading Sportsbetting provider SBTech. 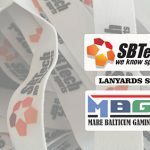 Bet.pt has been granted an online Sportsbetting license in Portugal by gambling regulator Serviço de Regulação e Inspeção de Jogos do Turismo de Portugal (SRIJ).This license will allow Bet.pt to offer SBTech’s fully managed Sportsbetting solution, Chameleon360 iGaming Platform, and award-winning in-play betting product. 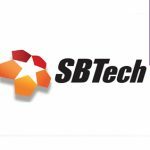 SBTech, 2016 EGR Best In-Play Betting Software award winner, is a leading provider of interactive Sportsbetting solutions and services to traditional and regulated markets. 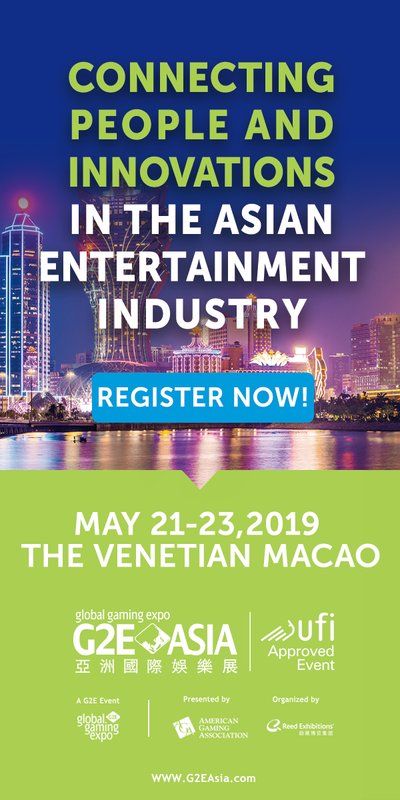 The complete offering includes an innovative, dynamic and customisable suite of turnkey and fully managed solutions, specifically designed for top gaming operators, existing bookmakers and land-based networks. 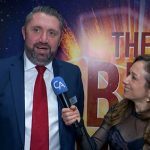 Bet Entertainment Technologies Limited (bet.pt) is a online Sportsbetting pioneer in Portugal. 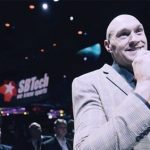 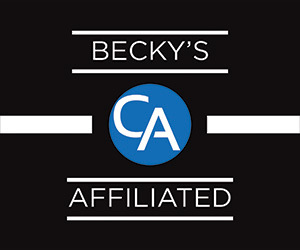 The company offers a unique experience of sports betting through its online gaming platform built to provide a fun and exciting experience to its users. 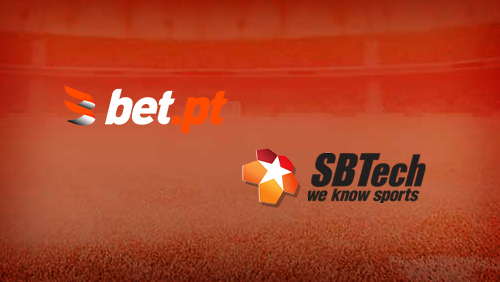 Spanning a wide sports offer, bet.pt intends to secure its place as a reference in the Portuguese market, always ensuring security and transparency in its services and products.